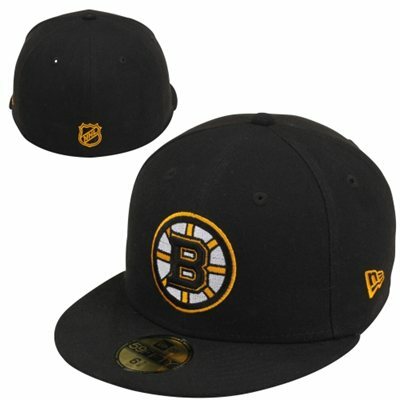 The Boston Bruins are part of the famed "Original Six" teams and one of the oldest NHL franchise in the United States. With six Stanley Cup titles, the Bruins are also one of the most successful teams in the NHL and enjoy a loyal and passionate fan base. Their large group of supporters means that you might have a close friend or family member who is a fan or collector of the team. This can be a useful bit of information around birthdays or holidays and the guide below aims to help that process along with multiple gift suggestions. 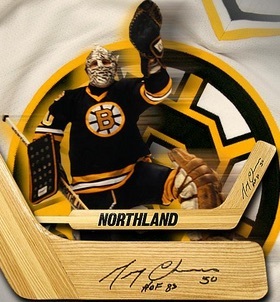 Collectors looking for more information about the team should check out our comprehensive Boston Bruins Collecting Guide. 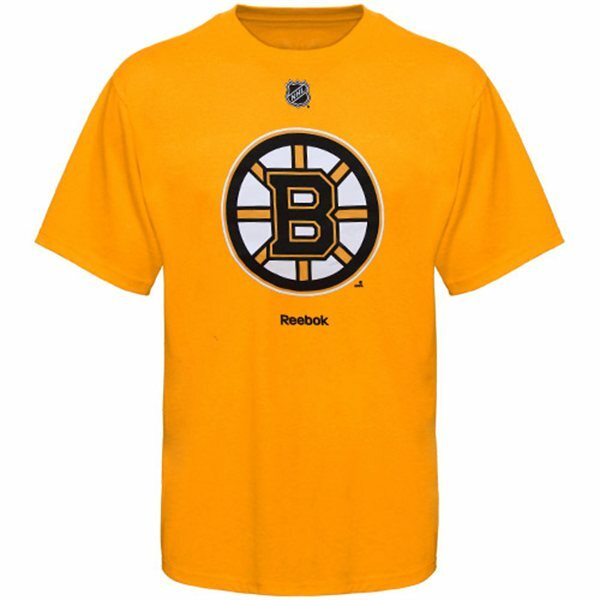 The following guide includes 20 different gift suggestions for the Bruins including specific players and more broad ideas. The items cover a wide range of price points and should work for most budgets. The greatest Bruin in history and one of the top NHL players of all-time, Bobby Orr is a member of hockey royalty. Signed photos are expensive but are the most plentiful option and sure to be a hit with any fan or collector of the Bruins. While the end of his career was spent in Colorado, Ray Bourque totaled 21 seasons with the Boston Bruins covering the entire 1980s and 1990s. 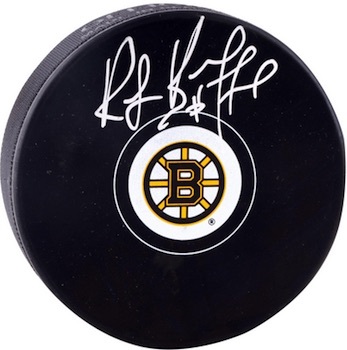 The Hall of Fame defensemen is a fan favorite and signed pucks offer a nice gift option that won't take up much space. His career with the Bruins might appear short in comparison to other players featured, but Phil Esposito made the most of this time in Boston. 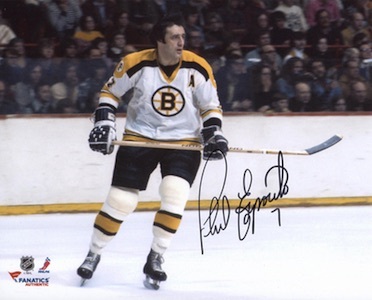 One of the greatest scorers of his era, Esposito helped the Bruins win the 1970 and 1972 Stanley Cups. 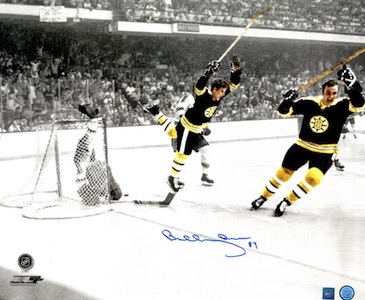 Signed photos for Phil Esposito offer a great gift option for fans or collectors. While injury kept him from doing even more, Cam Neely still put forth a Hall of Fame career with the Boston Bruins. 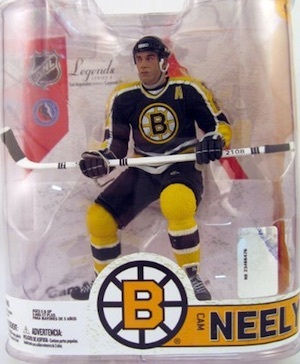 Now the president of the Bruins, Cam Neely remains a fan favorite. 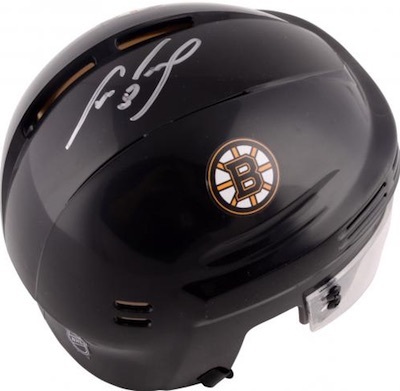 A signed helmet offers a more unique gift and a nice display piece. Popular with the fan base because his of his tough play as an enforcer, Terry O'Reilly is remembered fondly by the supporters of the Bruins. His signed gear presents a great budget gift, ideally suited for fans of the team during the 1970s and 1980s. Another Hall of Fame member for the Bruins, Johnny Bucyk spent 21 seasons with the team, helping them win two titles. 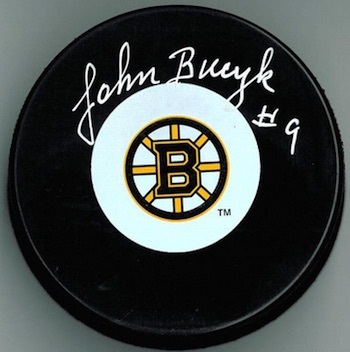 Signed pucks for Bucyk offer another terrific budget gift option. 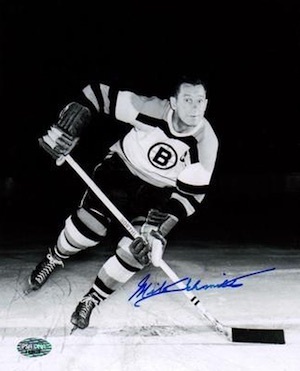 Milt Schmidt was part of the earlier years of the Bruins, playing in the 1930s, 1940s and 1950s. The Hall of Fame center helped the team win two Stanley Cups and coached the Bruins following his playing career. Autographed photos for Schmidt can be found for inexpensive amounts. One of the top goalies in the franchise's history, Gerry Cheevers manned the pipes for ten seasons and won two Stanley Cup titles with Boston. A signed hockey stick offers a nice display piece and unique gift option. While he spent the early part of his career with the New York Rangers, Brad Park remains popular with fans and collectors of the Bruins thanks to his eight seasons with the team. A signed jersey offers an intriguing premium gift that would make a great addition to a game room or man cave. 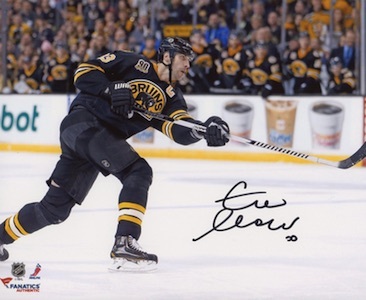 A current great for Boston, Zdeno Chara is a towering defender for the team and a fan favorite. Chara helped Boston win the 2011 Stanley Cup and is one of the most popular players on the team. Signed photos aren't cheap but make a nice mid-level gift option. If you are not in the market for signed items but still want something player-specific, this framed plague for Patrice Bergeron is a great budget option. 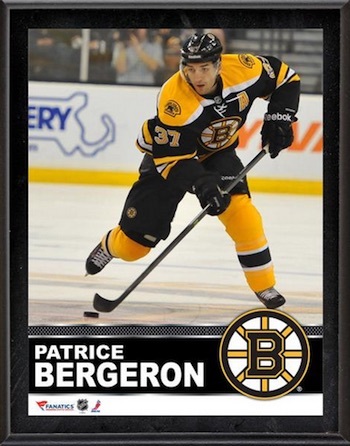 Bergeron is another current star for the team and is popular with fans and collectors. View more collages and plaques for the Bruins here. 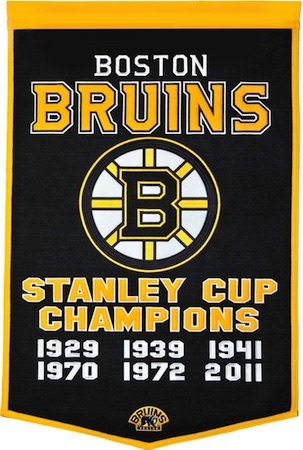 Celebrating the title history of the Bruins, this wool banner brings a quality look to a man cave or game room. 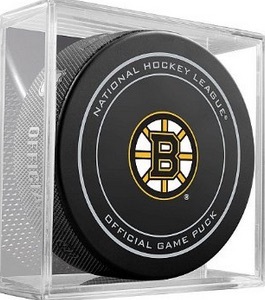 An integral part of the game, pucks make a fantastic gift for casual play or as a way to celebrate the team on a desk or shelf. This budget gift can also be used for autographs. 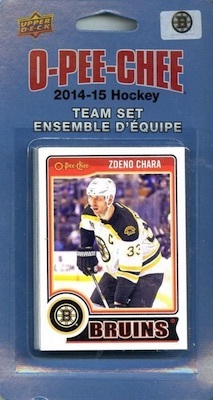 Hockey cards are a popular option for fans, but they are not as simple to buy because they are so specific. 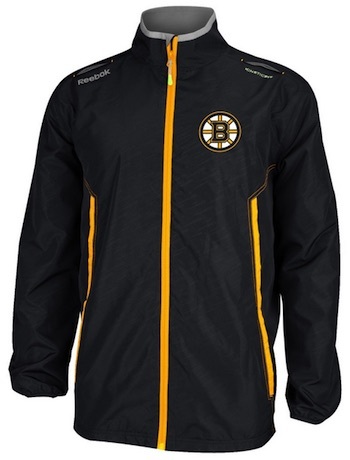 One option we recommend for budget gifts or stocking stuffers is Boston Bruins team sets. Some are sealed and some are hand-collated, but the result is the same. Make sure to verify the year of the card and the players included to make sure you are getting what you expect. Whether shopping for a child or an adult, Boston Bruins figures and bobbleheads can be a great gift. Several different brands offer a variety of options and many players can be found from the history of the franchise. Check out specific figures on eBay using the links below. There are a good variety of different Boston Bruins team Fatheads. In addition to team logo versions, players are some of the top Fatheads and three of the most popular Bruins are noted below. 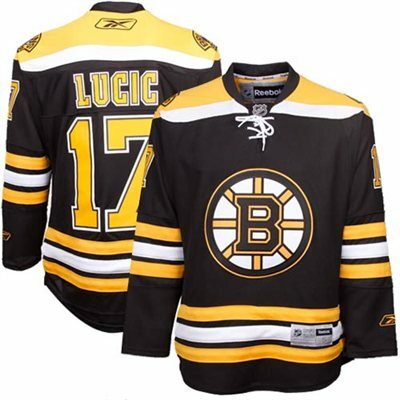 Jerseys remain the most common way for fans to display their love of the Bruins. Replica versions offer cheaper prices and fans can also have them customized for added appeal. If you are overwhelmed by the many versions, check our detailed NHL jersey guide here.